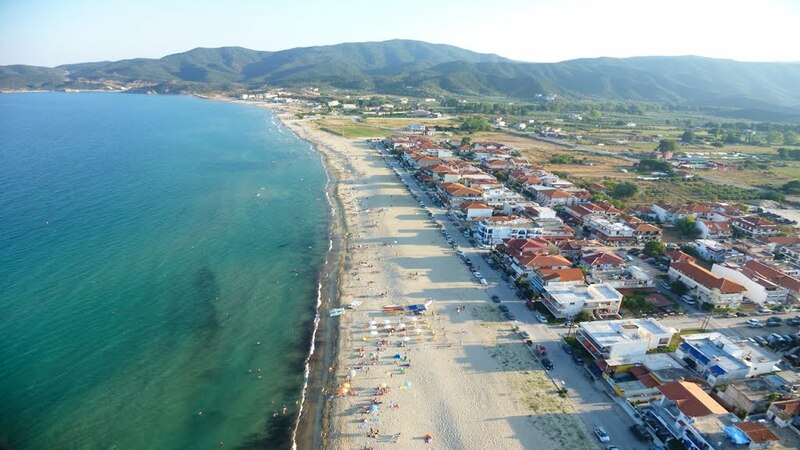 Sarti is one of the most popular touristic destinations in Sithonia. Large sandy Sarti beach with crystal-clear blue water enchant every visitor. Sarti beach has the right to fly a Blue Flag, the internationally-recognized certification of quality in visitor facilities. This destination is definitely worth a visit. 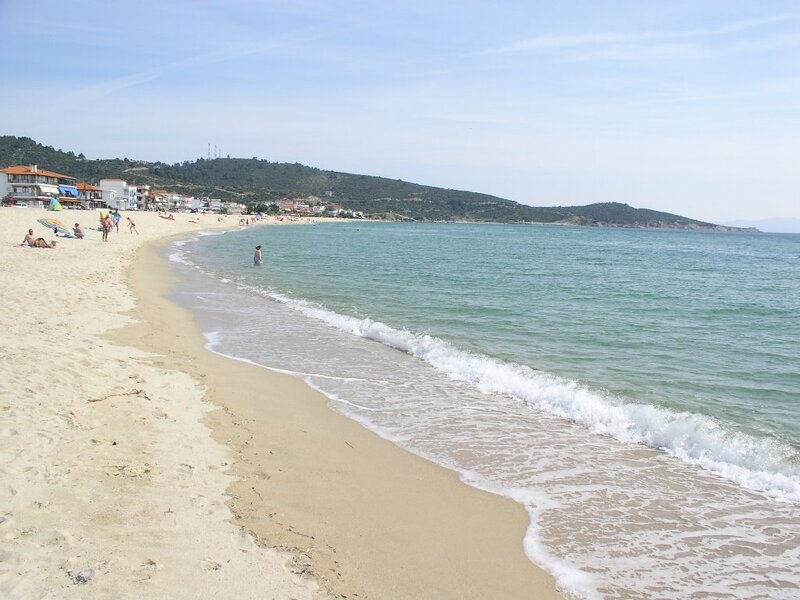 Sarti is located in the east coast of Sithonian peninsula, 142 km from Thessaloniki. This small village of 1.000 inhabitants hosts approximately 20.000 visitors every summer. Sarti beach is 3 km long. Natural landscape of mountain and sea wonderfully combined form a scenery of unique beauty. The view of the peninsula of Athos and the magnificent sunrise create a magical atmosphere that fascinates any visitor. The crystal turquoise-colored waters and white sand, the unique coasts and picturesque rocks create an incredible paradise no tourist can resist. The Blue flag facilities include toilets, lifeguards, first aid during peak hours, and disabled access. Moreover, you can find traditional taverns, beach bars, cafes, clubs and shops nearby. Various hotels and apartments to rent are available. 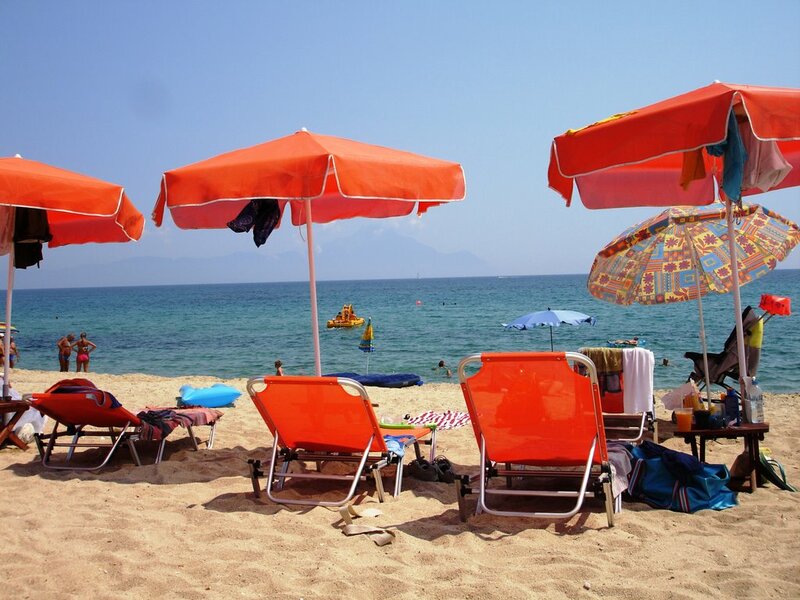 There are many activities on Sarti beach in which visitors can take part and enjoy themselves: water sports such as skiing and surfing as well as fishing and boat trips to nearby beaches. Trekking by the river is a must. It’s also worth visiting the village and admire the few remaining traditional houses of the refugees from Asia Minor. The Assumption of Mary, commonly celebrated on August 15 is a major feast day. 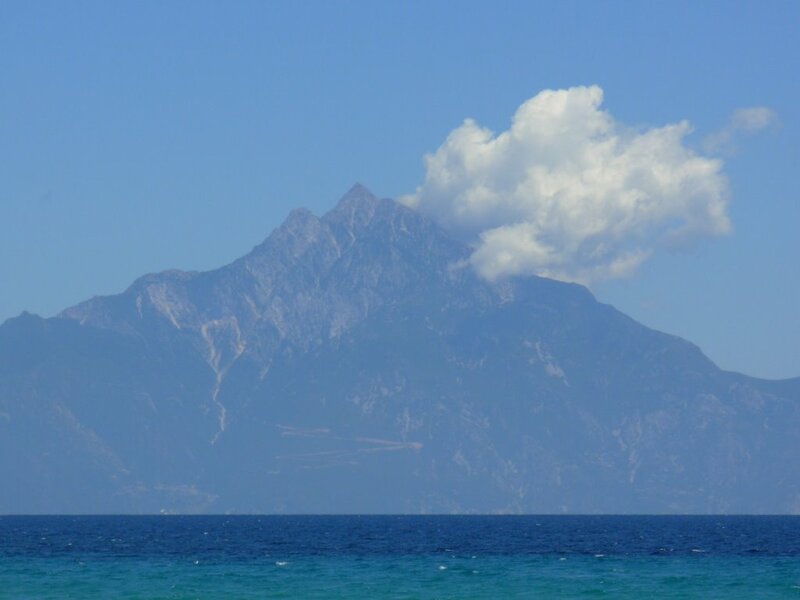 Daily cruises around Mount Athos as well as visits to Vourvourou and other beaches are organized.